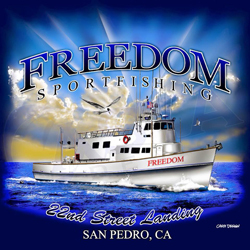 The Freedom Crew checked in today with an update from San Pedro, CA. Today was a nice day at San Clemente Island. 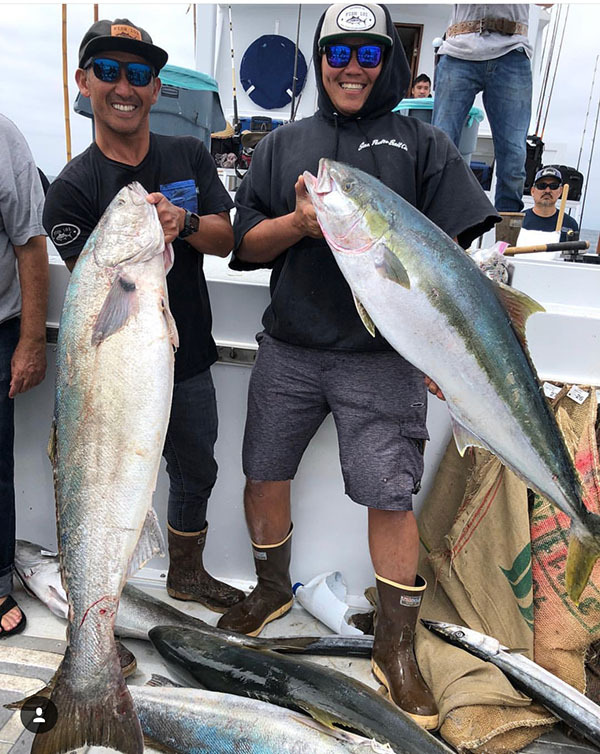 We had some really nice quality on the Yellowtail today. We finished the day with 6 Barracuda, 12 Yellowtail, 120 Calico Bass, 89 Whitefish and 45 Rockfish . The Freedom has space this coming week. Call 22nd Street Landing at (310) 832-8304 to get in on the action. or BOOK ONLINE.